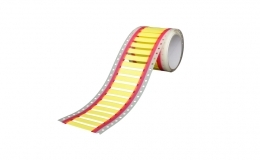 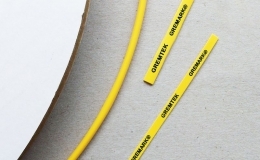 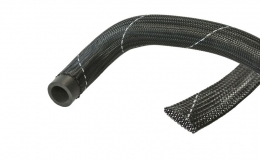 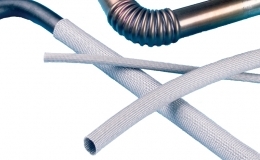 GREMTUBE® G40 is a semi-flexible, irradiated polyolefin heat shrink tubing. 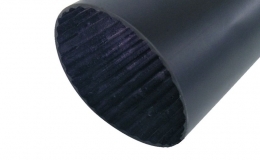 GREMTUBE® G40 offers a smooth and shiny surface. 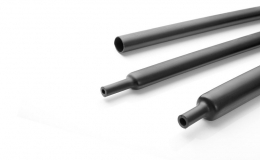 bars, connectors, antennas, pipes and other components where zero halogen properties are required.